These boots will make a stylish addition to your footwear collection. 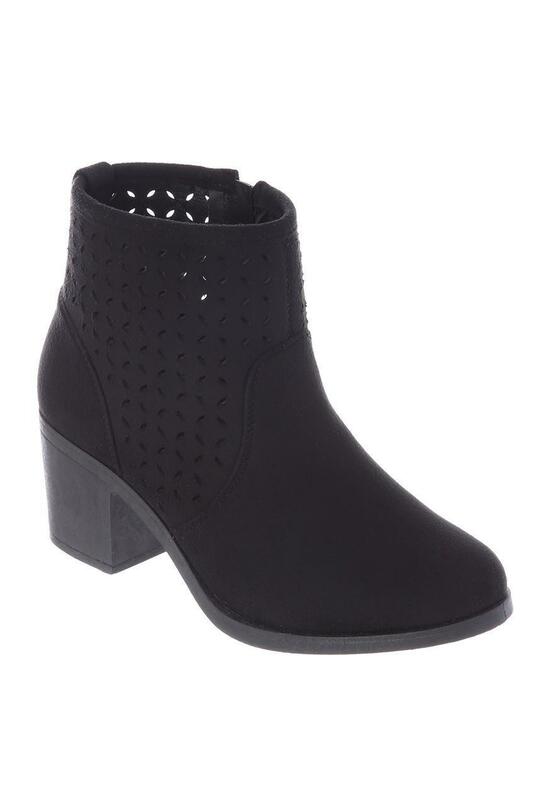 In versatile black featuring a cut out design, chunky heel and zip fastening, they're perfect for day to day wear. tried on in store in size 6, found them too tight but they did not have a 7 in stock.